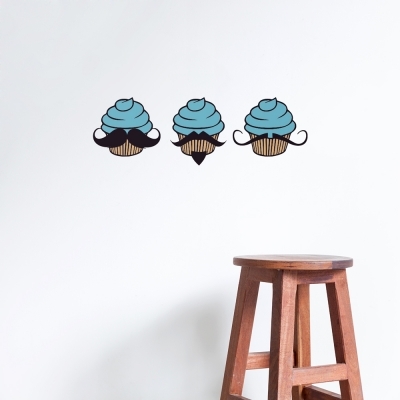 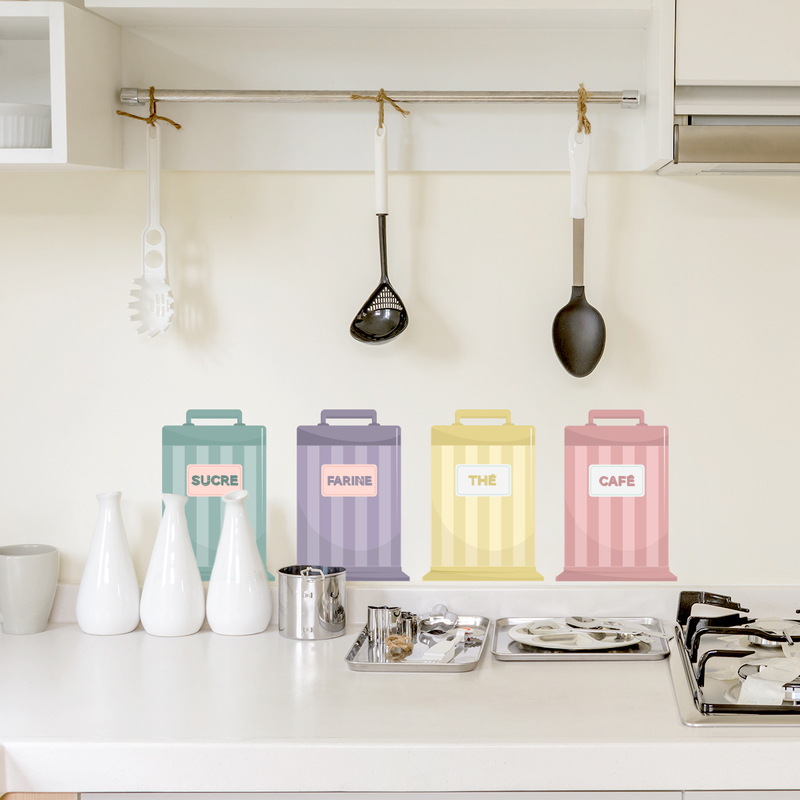 Transform your kitchen into a French bakery with these colorful French Kitchen Tins Printed Wall Decals! Comes with 4 French tins. Available in two different sizes.